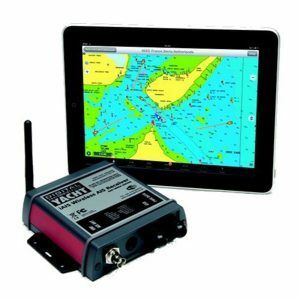 NMEA2000 is becoming more and more popular on new boats and nearly all new chart plotters have an NMEA2000 interface, with some models only providing an NMEA2000 interface. 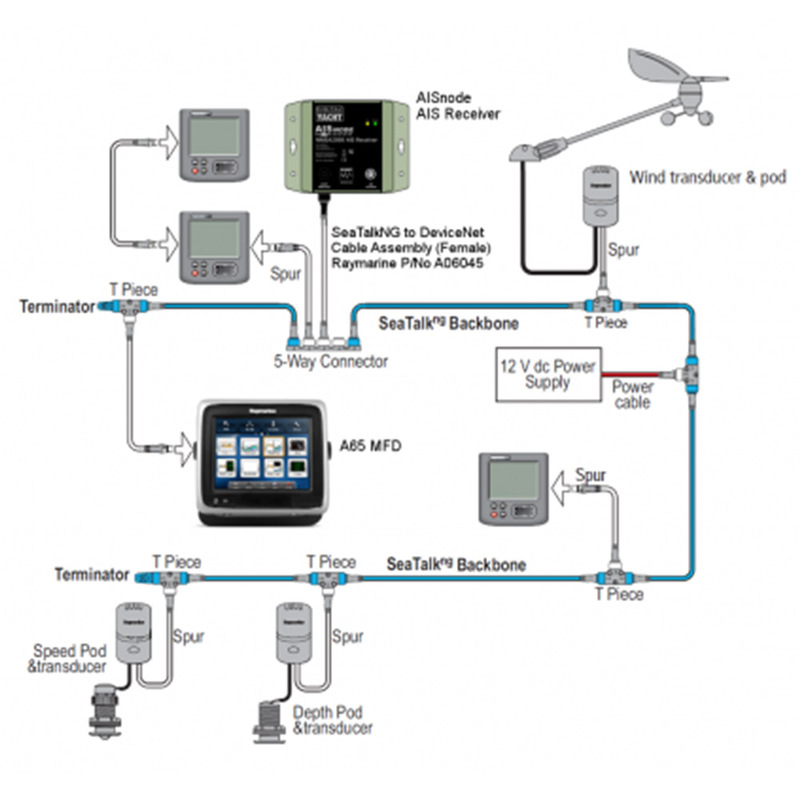 With its reliability, easy plug and play connectivity and industry standard compatibility, it is not surprising why NMEA2000 is gradually replacing the older NMEA0183 standard. 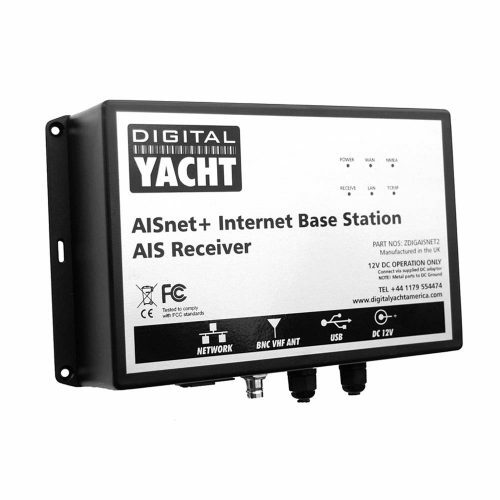 AISNode is an AIS receiver with NMEA 2000. 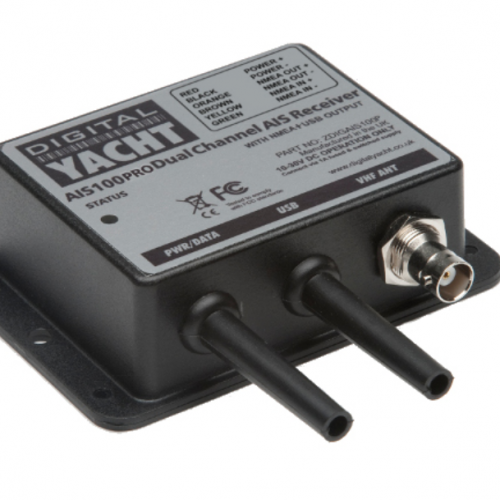 Our AIT2000 and AIT3000 Class B Transponders already provide NMEA2000 connectivity but not all customers want the extra expense of purchasing and installing a transponder and for small chart plotters an AIS receiver is still a popular choice. 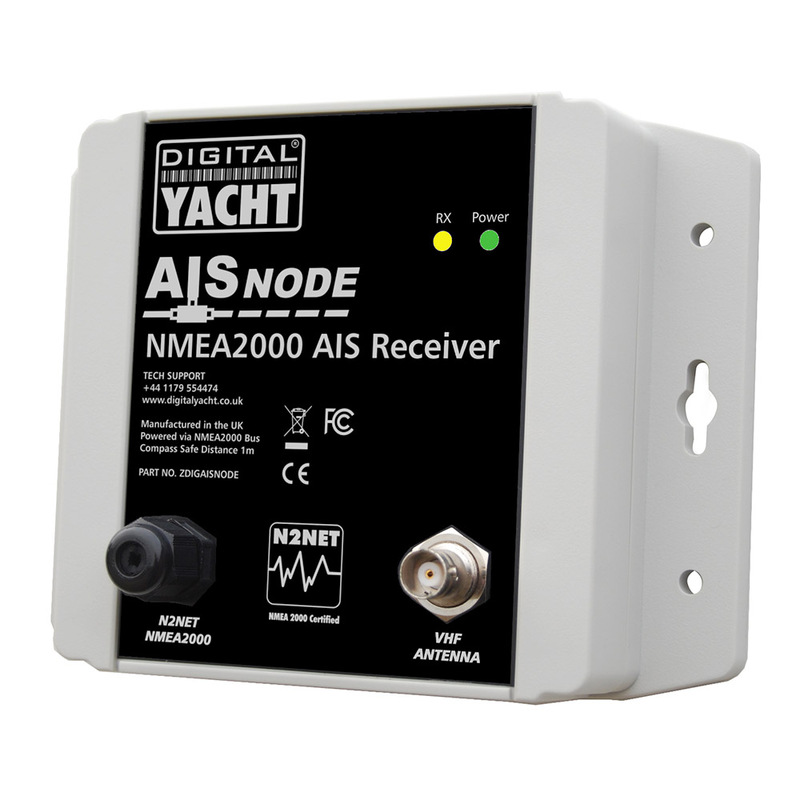 AISnode is the first AIS Receiver to be designed exclusively for NMEA2000. With a single, integral 0.75m NMEA2000 cable that takes power from the network and outputs the AIS data on to the network, the AISnode is incredibly easy to install. 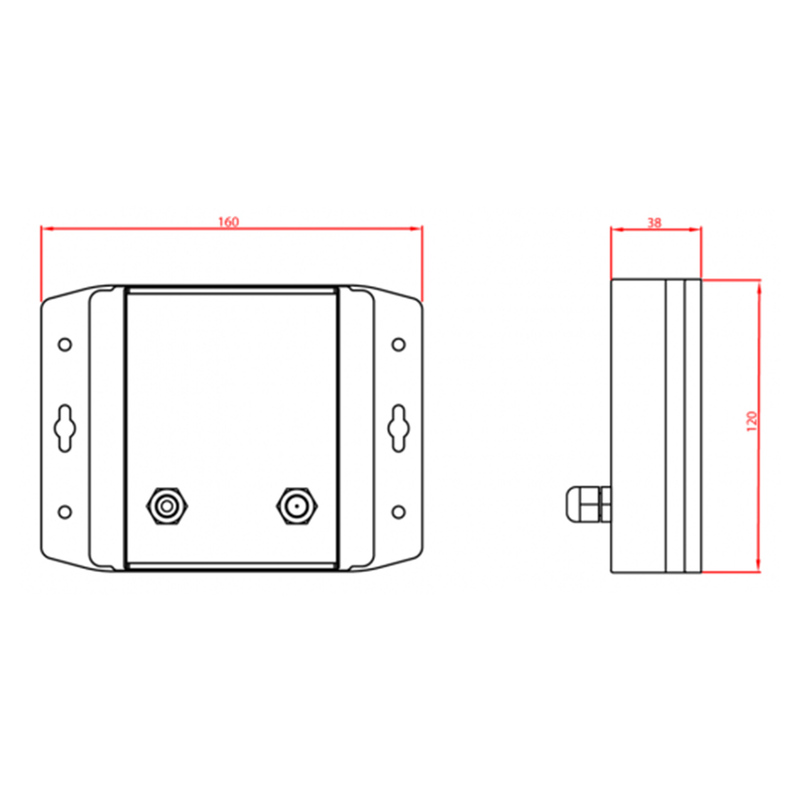 Just find or fit a spare NMEA2000 “T Piece”, screw the AISnode cable to the connection, connect a VHF antenna and the installation is complete. 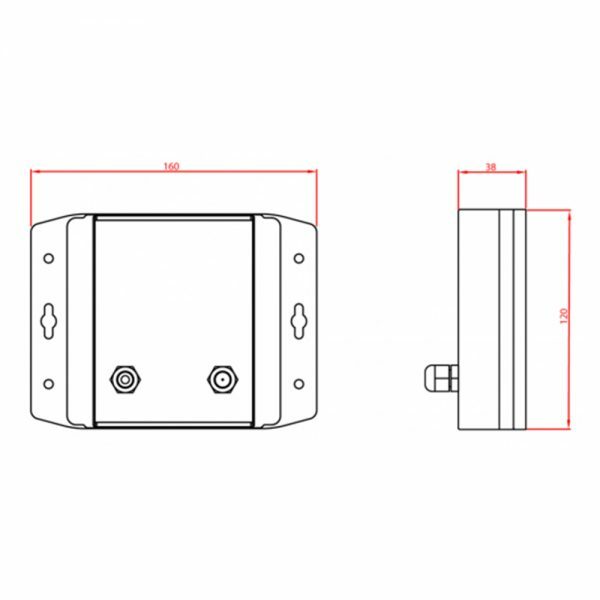 Utilising the same high performance, true dual channel receiver that our latest Class B Transponders have, AISnode will receive every AIS equipped vessel within VHF range and never miss or drop a single target. 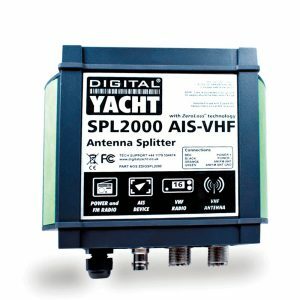 All of the latest NMEA2000 AIS message types are supported, including AIS SARTs, AtoNs and Class B static data, ensuring full compatibility with all of the latest AIS enabled chart plotters. 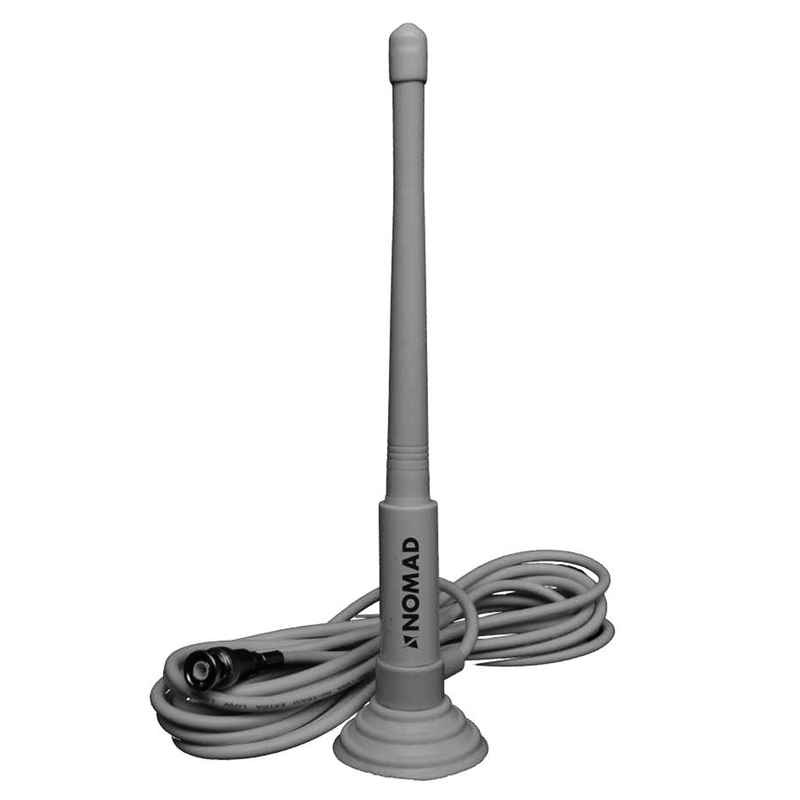 Simply connect the AISnode to a dedicated VHF/AIS antenna mounted on the stern rail or connect it to the main VHF antenna via a suitable splitter and the AISnode will receive all AIS targets within range – typically up to 30nm (antenna/installation permitting).